Arianna Rose is not like other girls her age. She’s always been different. But shortly after moving to a new town and starting a new school, she realizes her differences are far greater than she originally imagined. Suddenly empowered with seemingly supernatural abilities, Arianna struggles to discover the meaning behind their abrupt appearance. 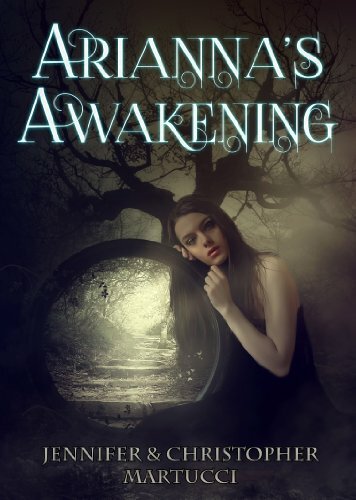 Arianna must learn to control her powers so she can protect herself from the evil forces that conspire against her.